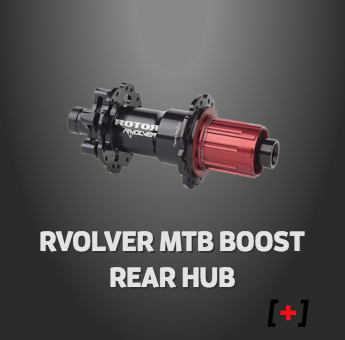 With the desire to empower you to improve your cycling performance we adopted a fresh approach when designing our new RVOLVER® hub technology. 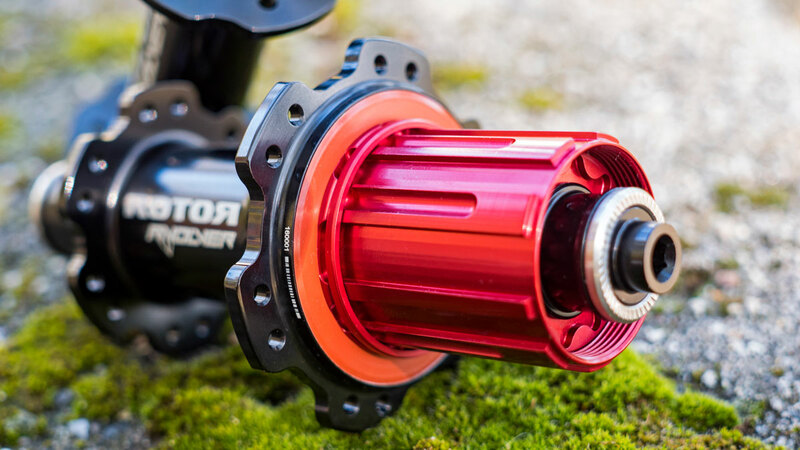 The innovative patent-pending floating clutch system provides you with an incredibly lightweight yet durable hub solution. 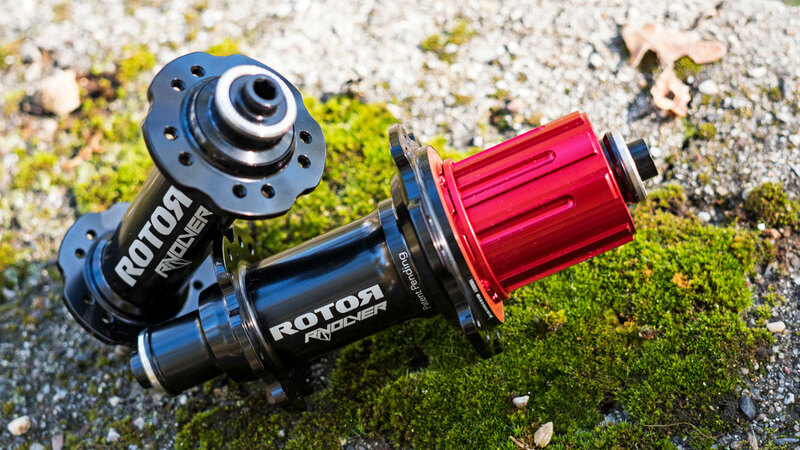 The inventive sliding clutch system disengages the ring from the pawls when you stop pedaling, reducing friction so you gain maximum momentum when coasting or on high speed descents. 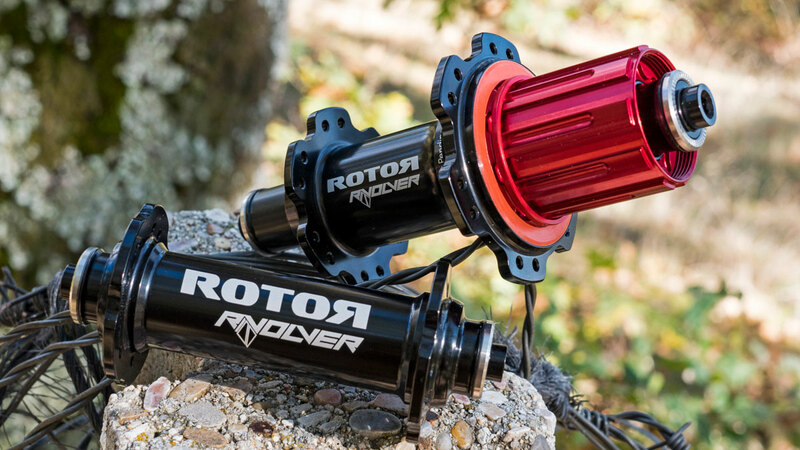 When you resume pedaling, the ratchet ring instantly re-engages to deliver a responsive power transfer that you will feel on every single ride. assembly. 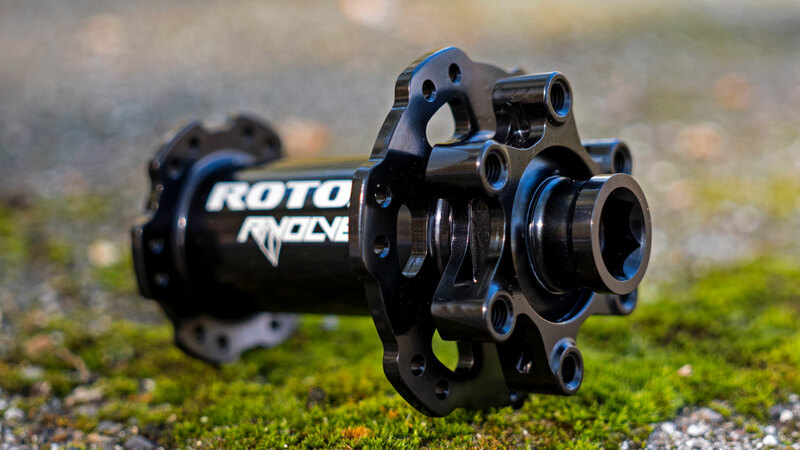 The hub’s “Multi Compatibility Design” means that it’s also compatible with most frames and forks currently available. 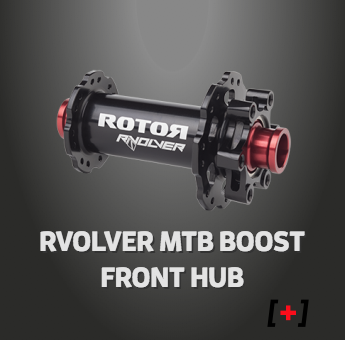 You live to hit the trail and our new RVOLVER® BOOST hubs range are the perfect complement to enhance your high-spec MTB bike.